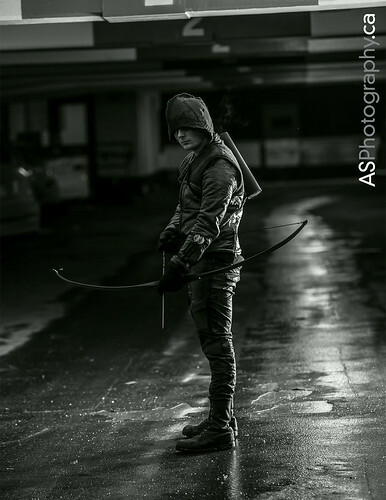 Arrow by Matt's Maniacal Mind of Cosplay at KW Tri-Con 2014, a photo by andreas_schneider on Flickr. 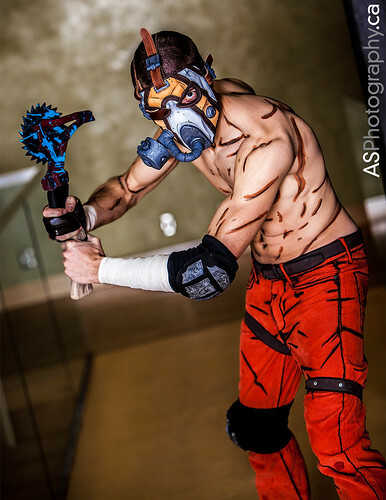 Krieg from Borderlands by Henchmen Props at KW Tri-Con 2014, a photo by andreas_schneider on Flickr. Dark Supergirl by Lossien at KW Tri-Con 2014, a photo by andreas_schneider on Flickr. Captain Cold by the awesome GillyKins at Toronto Comic Con 2013, a photo by andreas_schneider on Flickr. Deadpool by Sassmira Cosplay at Toronto Comic Con 2013, a photo by andreas_schneider on Flickr.